It doesn't’t get any better than this! 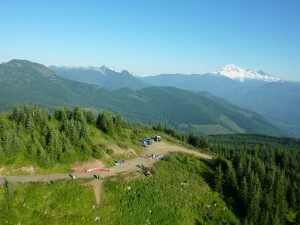 The Group Camp at Whatcom County’s Silver Lake Park in Maple Falls. Border show up for this stellar event! This fund – raising happening keeps our north end sites Rocking! Yes! The BarBChoo will be doing its thing! and expect sing – along fun and fabulous stargazing. Silver Lake Campground is great for kids and non pilots! Hiking, fishing, swimming, boating, horse camp, bike trails, nearby wineries. Want to help make this a fabulous weekend? We love volunteers – just check in when you arrive. Blue Skies and Happy Flying! 2017 Chelan Cross Country All-Summer Classic → ← Frostbite 2016 !